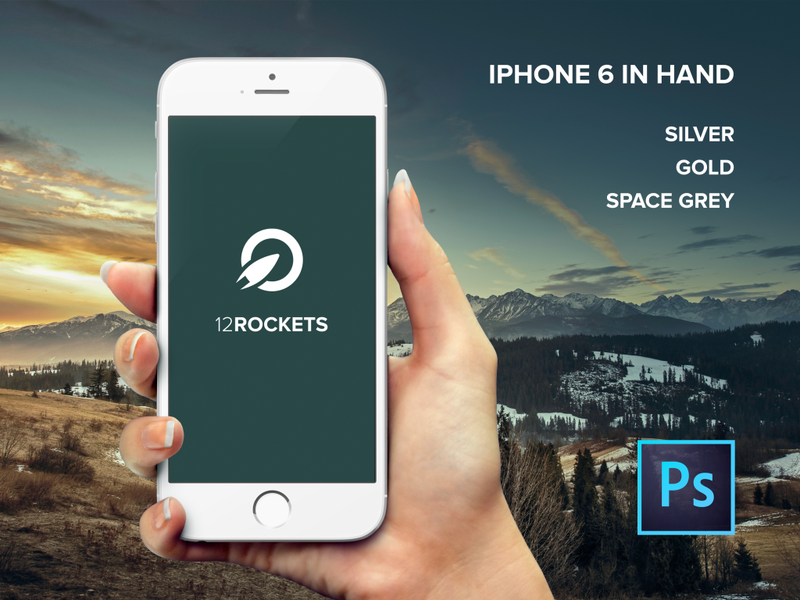 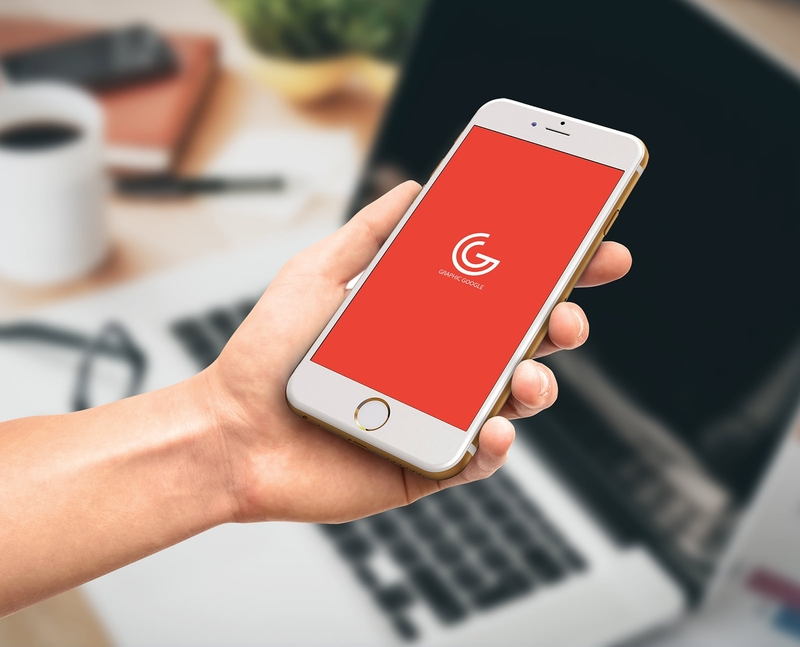 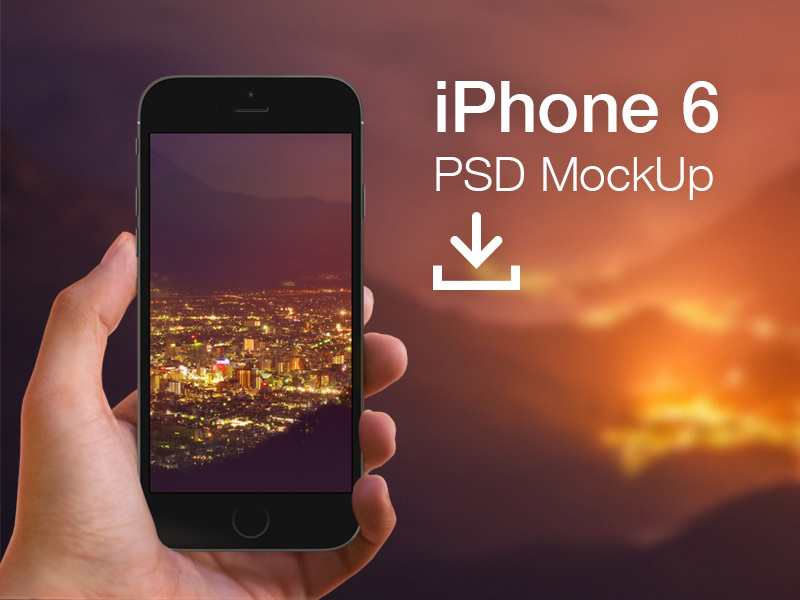 The new iPhone 6 and 6 Plus mobile device mockups are ideal for all e-store owners who want to represent their exclusive collection with style. 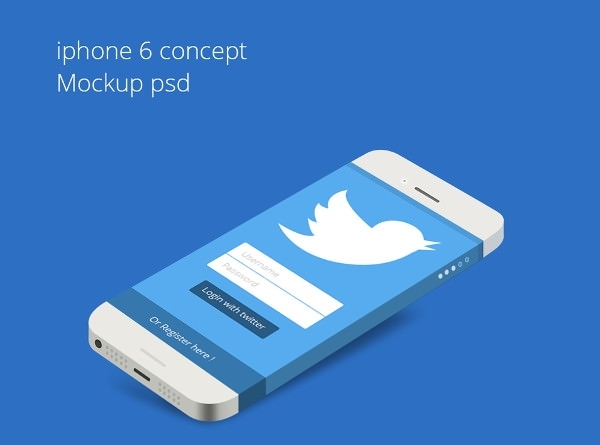 These UI designs are mostly in free, editable PSD formats. 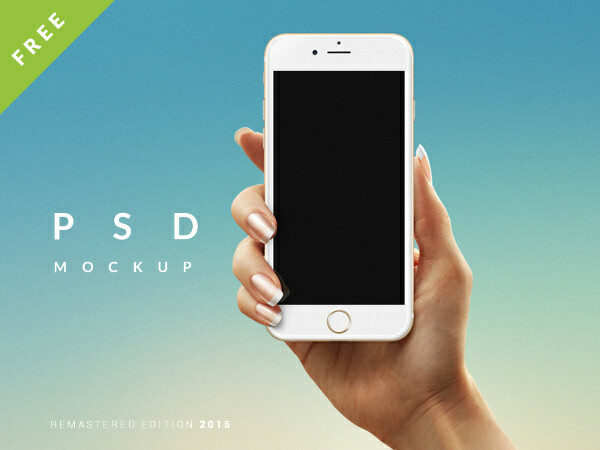 The PSD files free download make it possible for all designers old and new to expand their expertise and impart a new look to their online store. 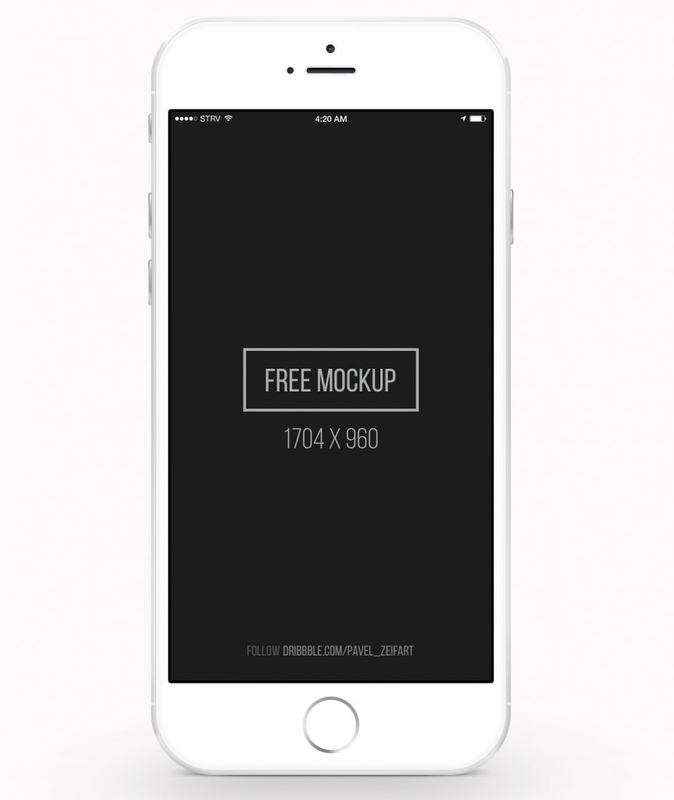 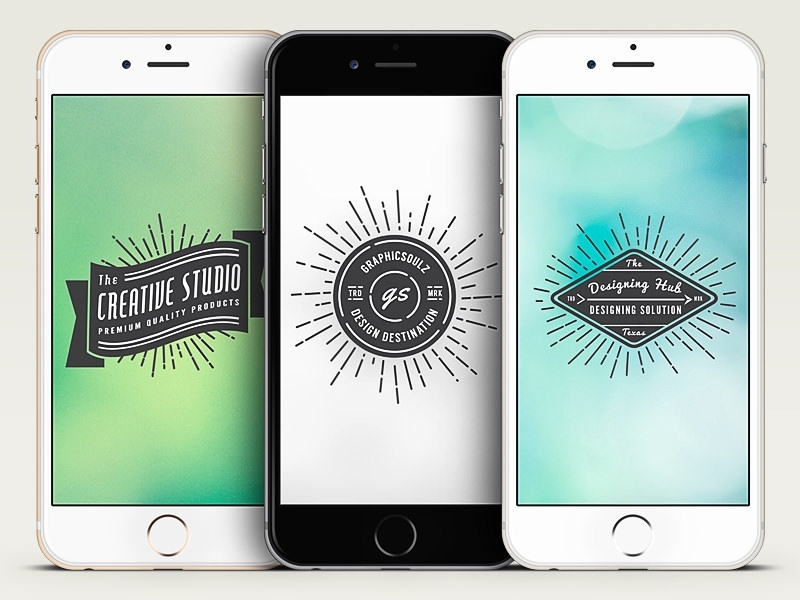 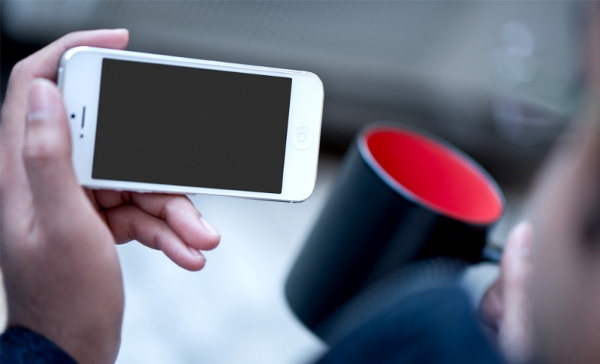 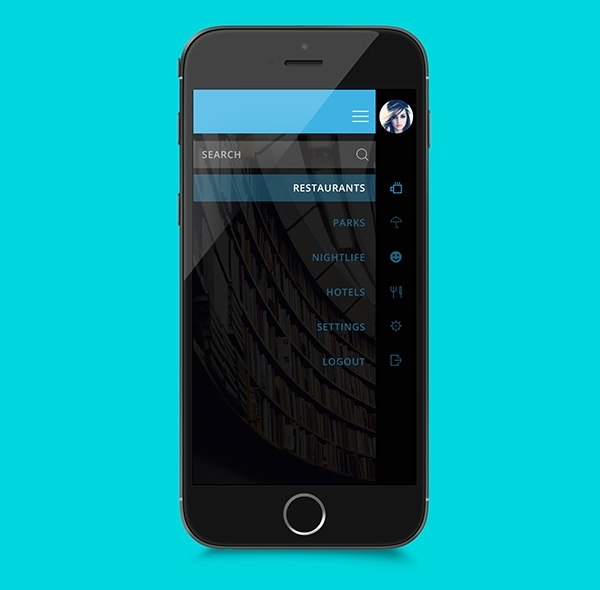 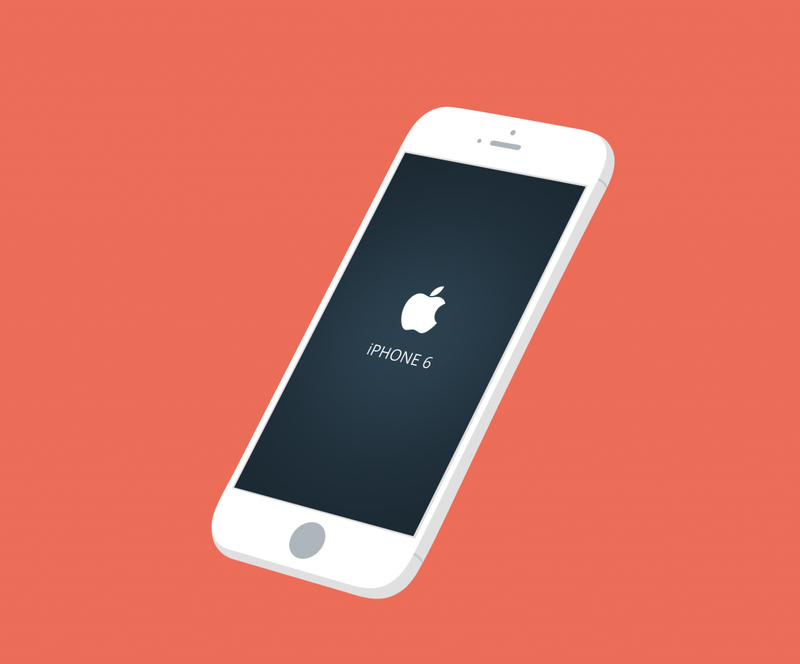 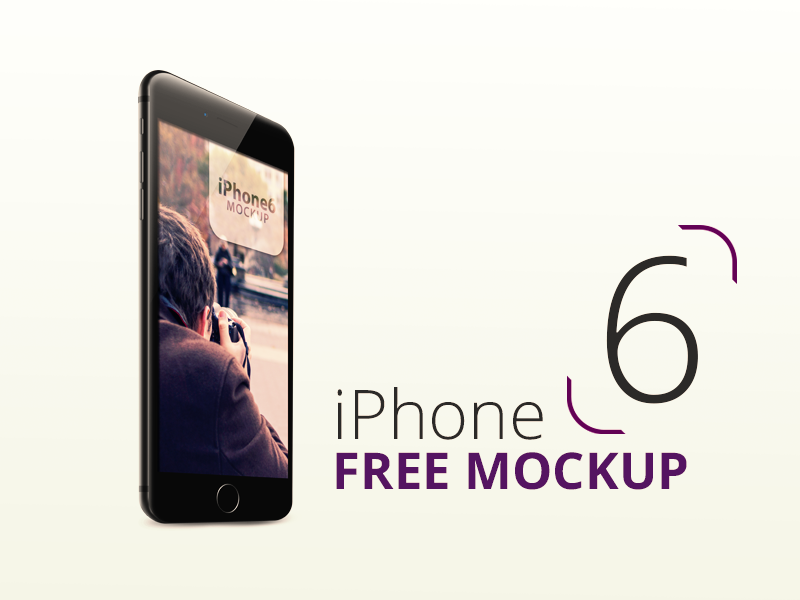 The flat iphone mockups are also responsive and hence accessible through all kinds of devices. 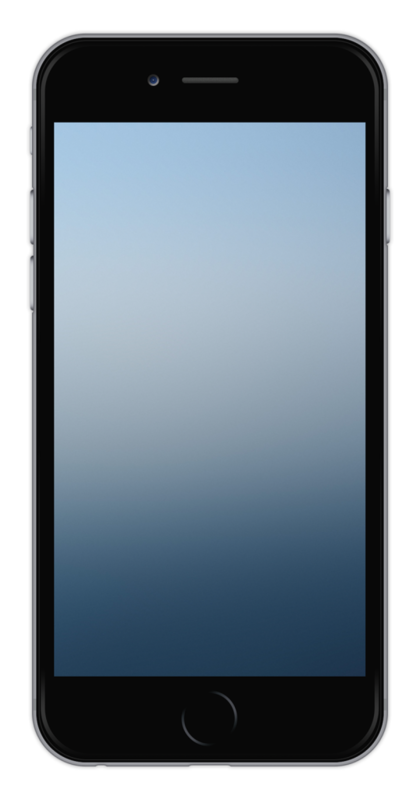 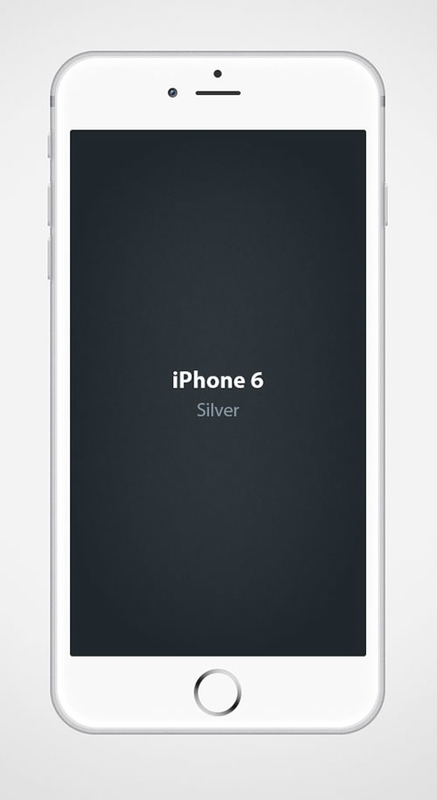 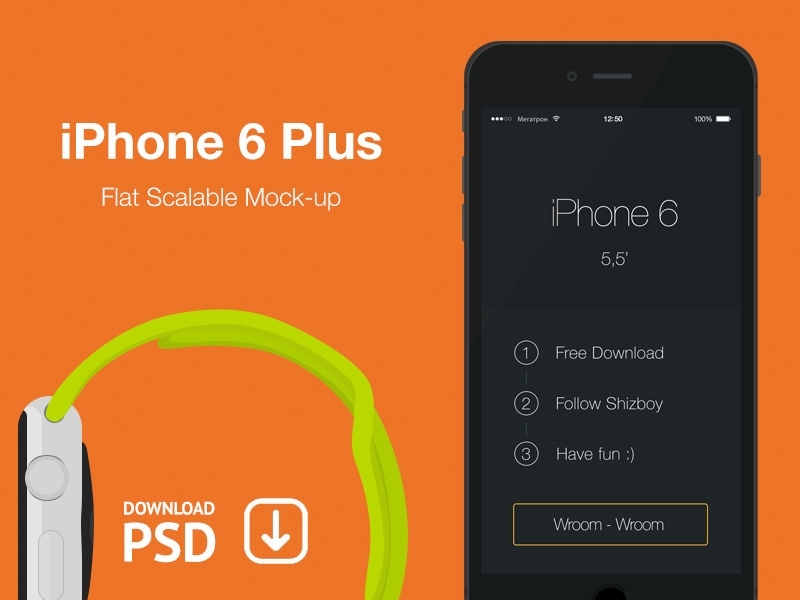 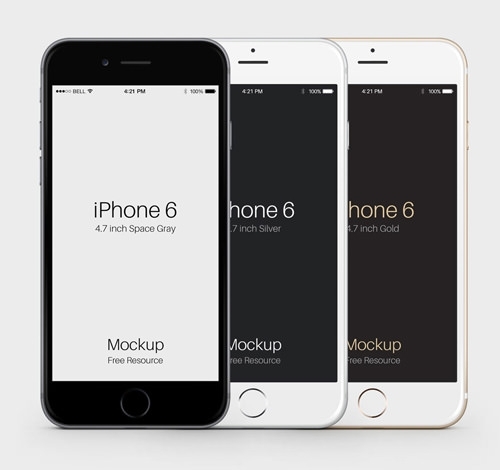 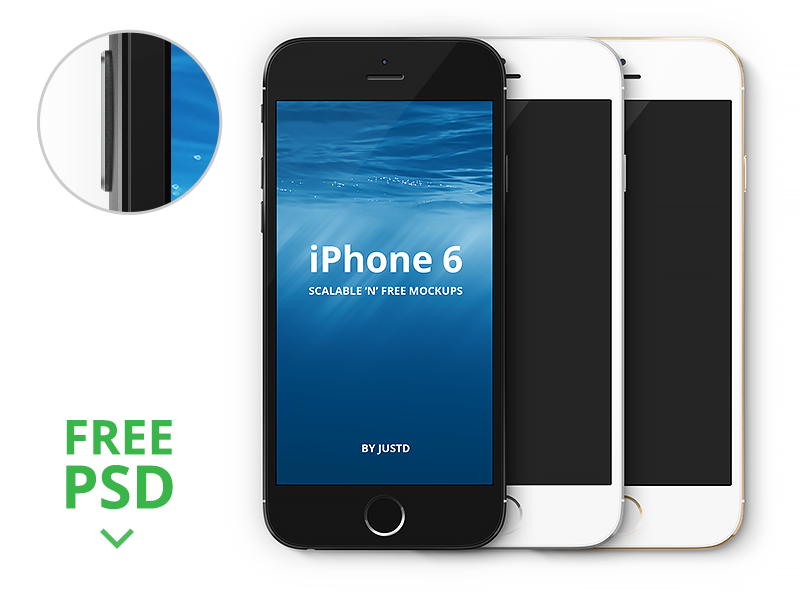 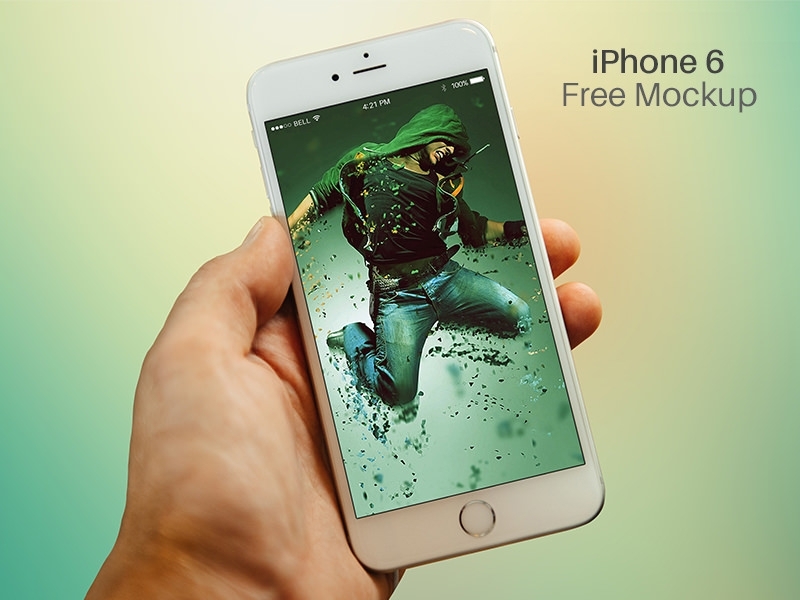 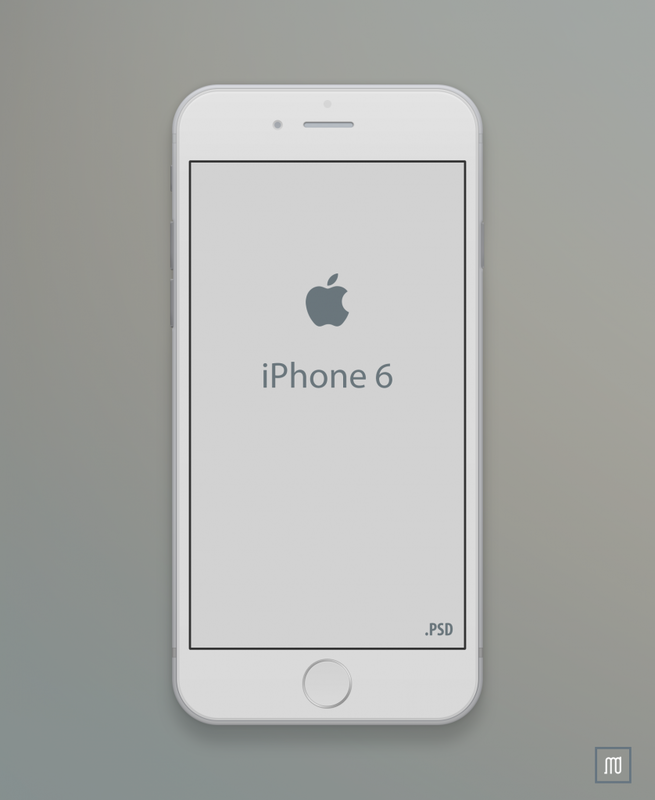 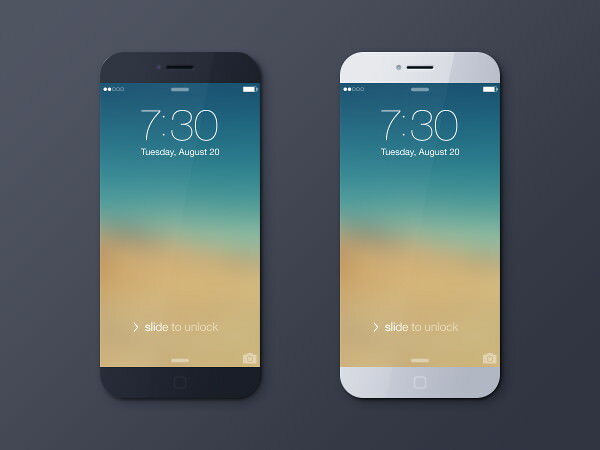 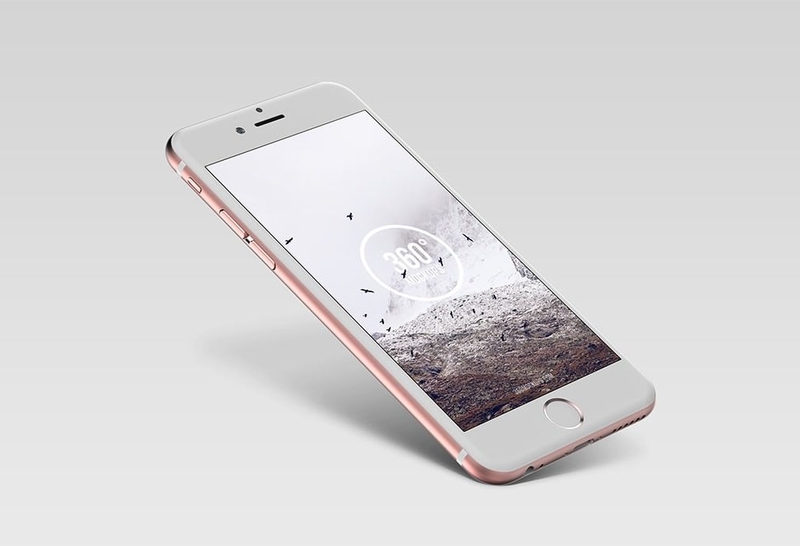 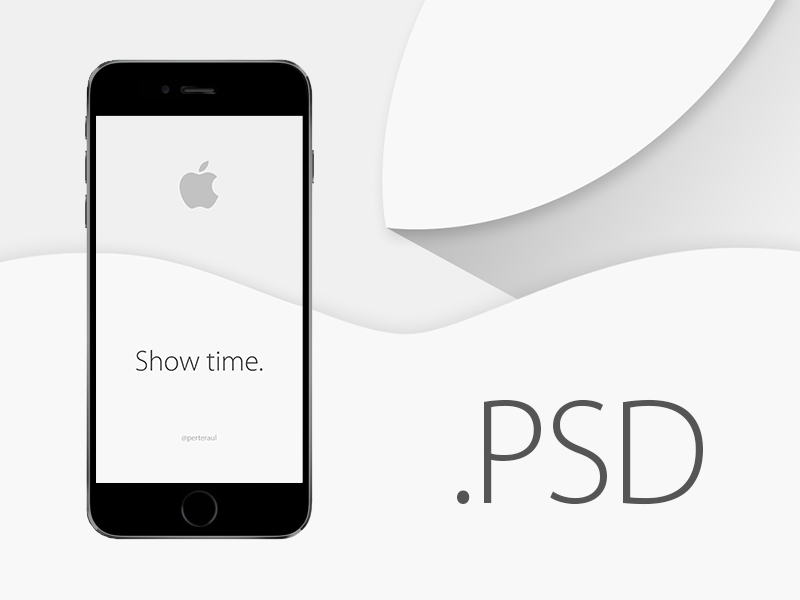 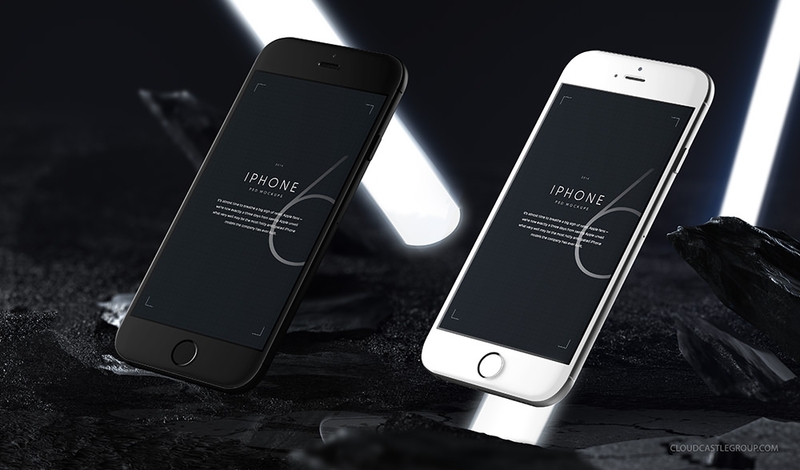 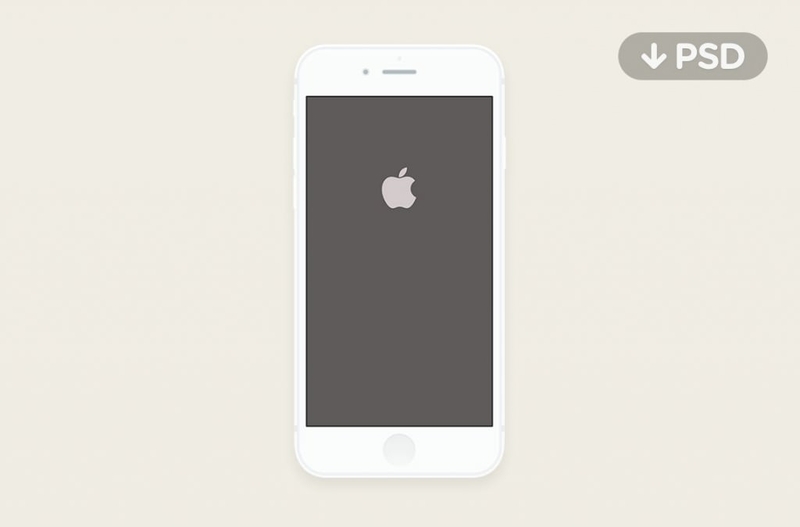 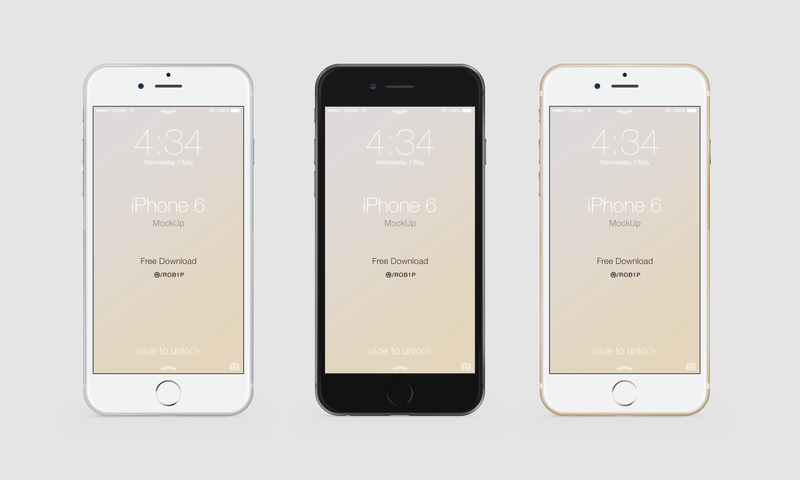 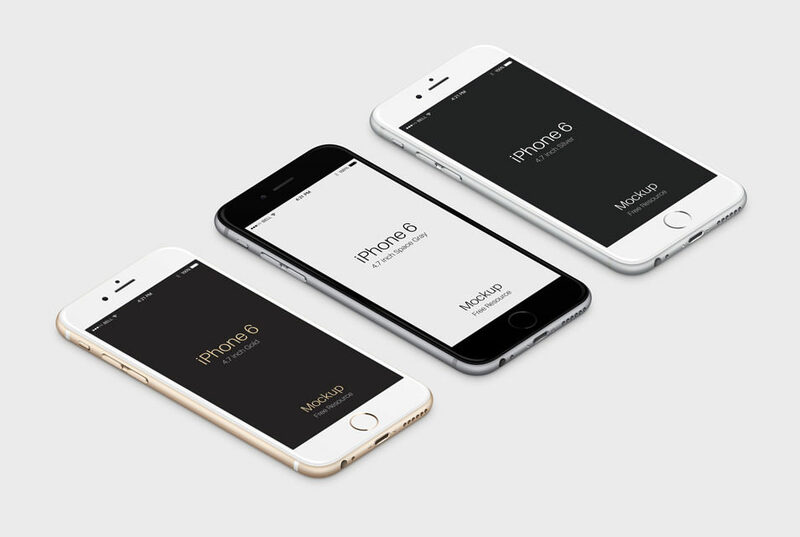 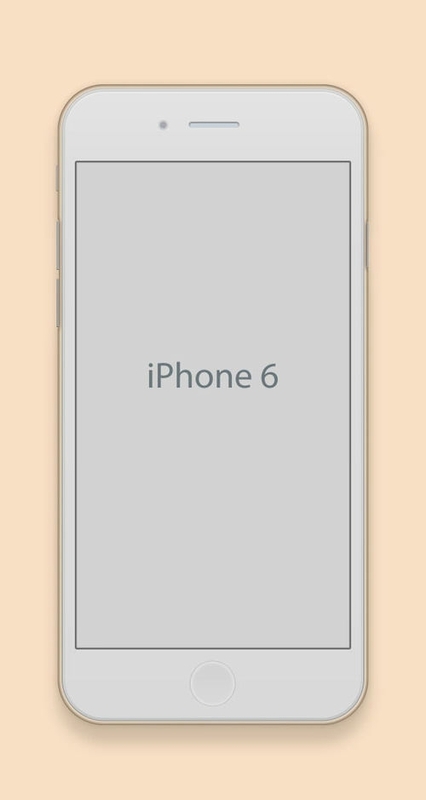 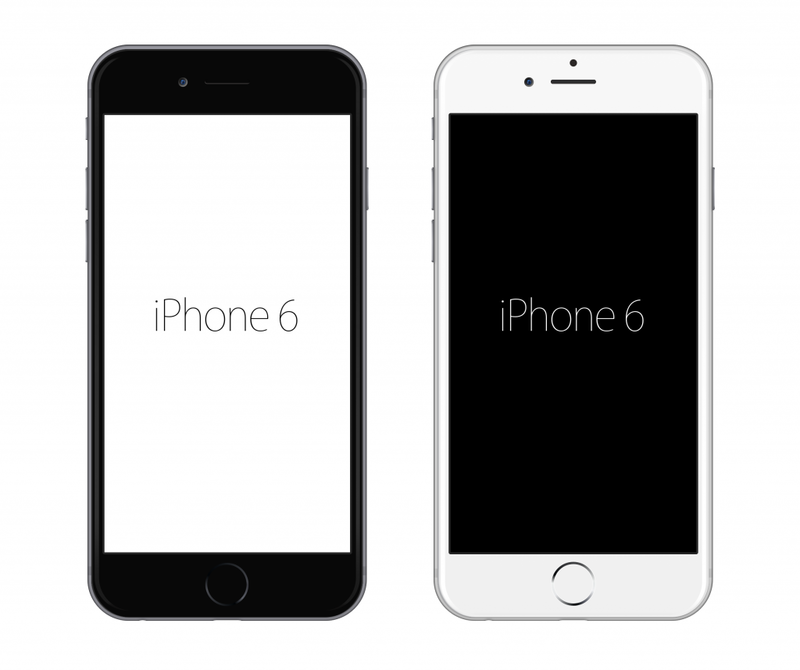 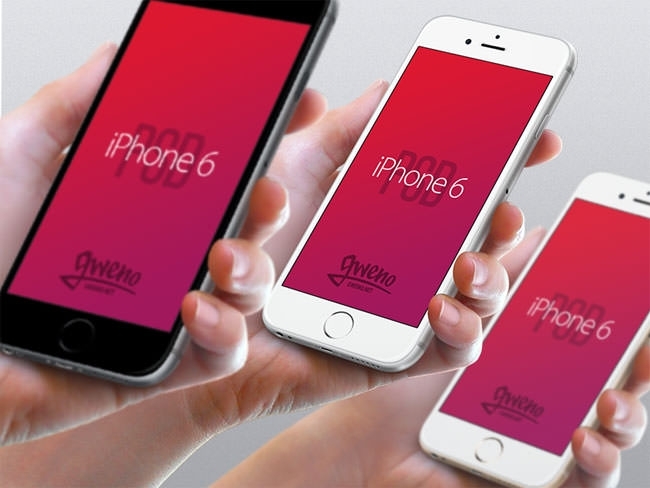 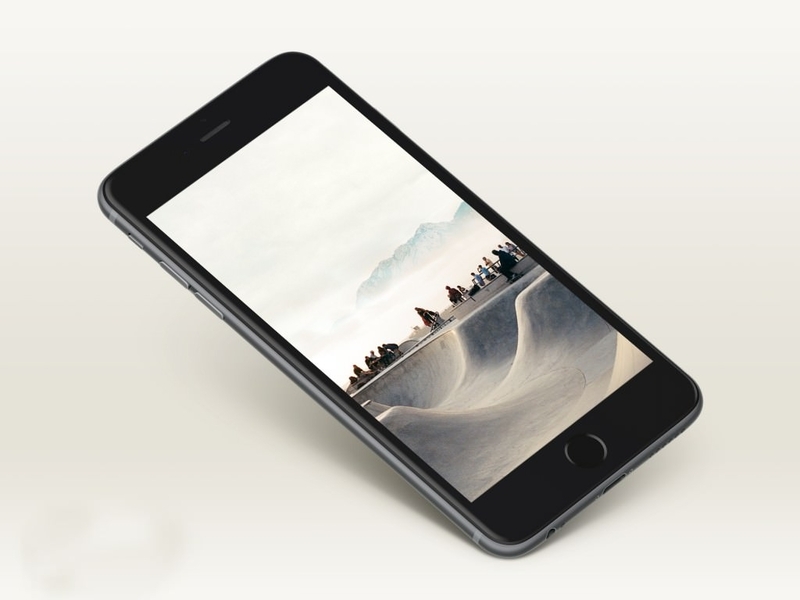 The iPhone 6 mockups promise latest images, editable PSD layers, color options and movable text areas. 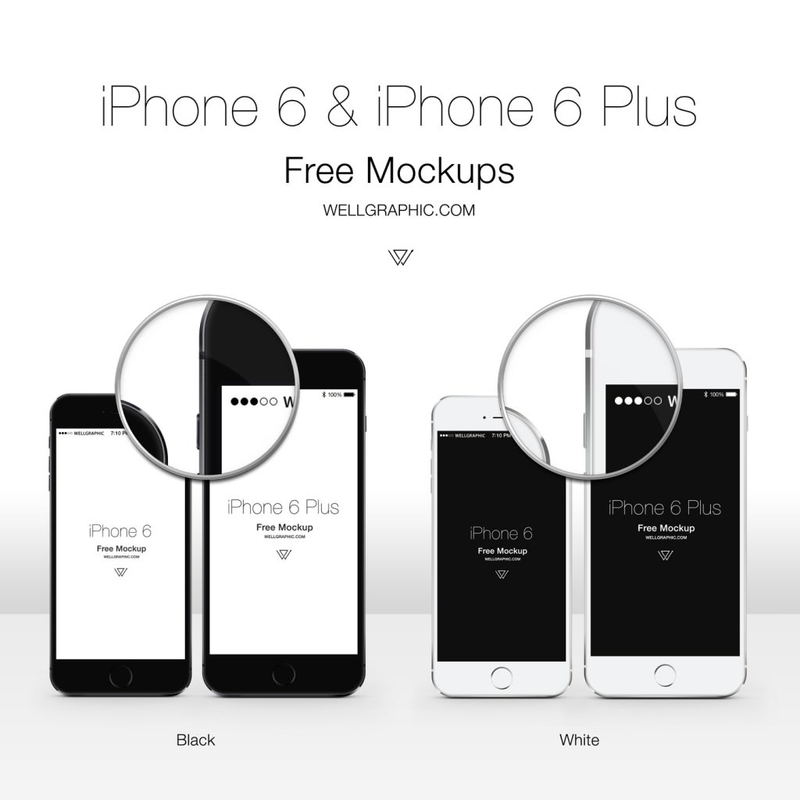 White iPhones look especially classy when it comes to modified UIs and you can either change the color schemes of these PSD files or directly download the white version of these easy and best files downloads. 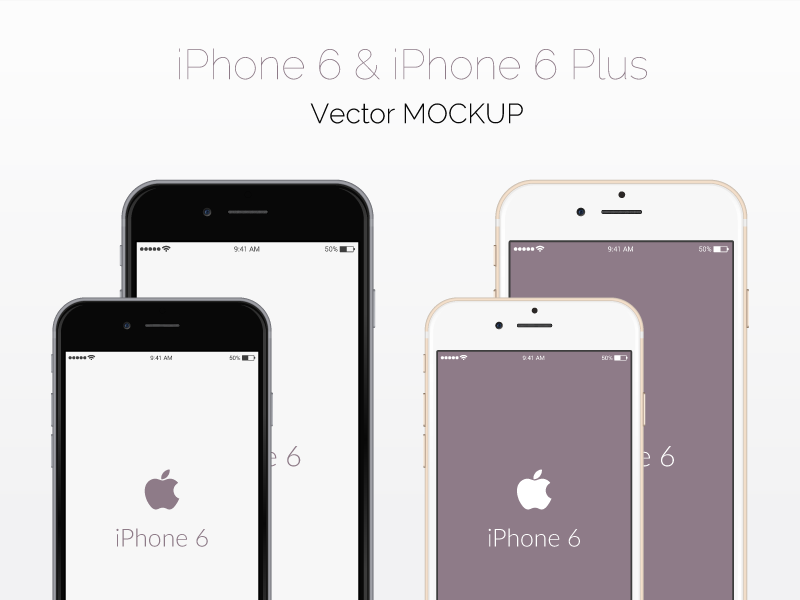 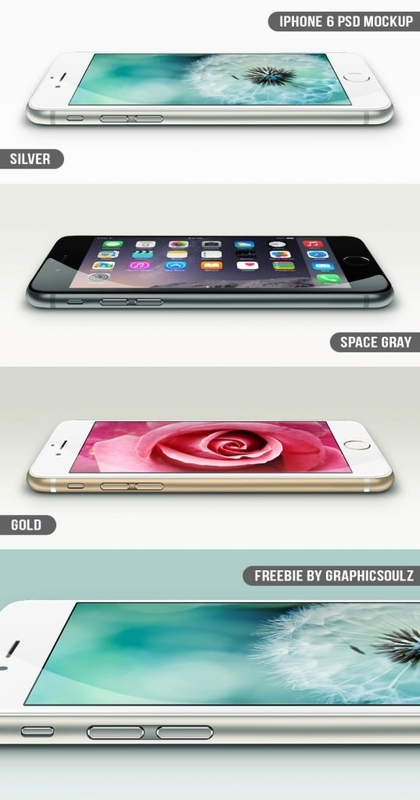 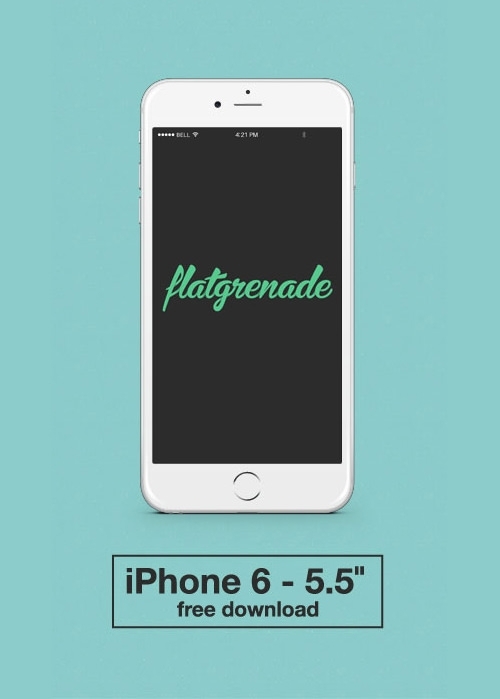 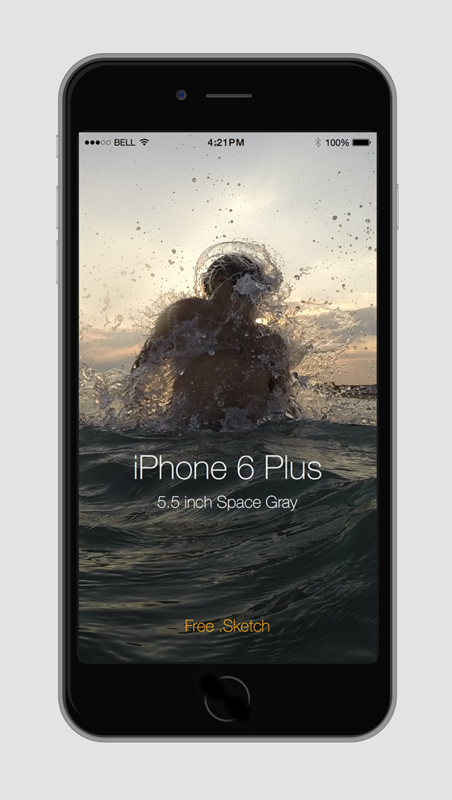 iPhone 6 plus mockups are already in town with myriads of color options to choose from. 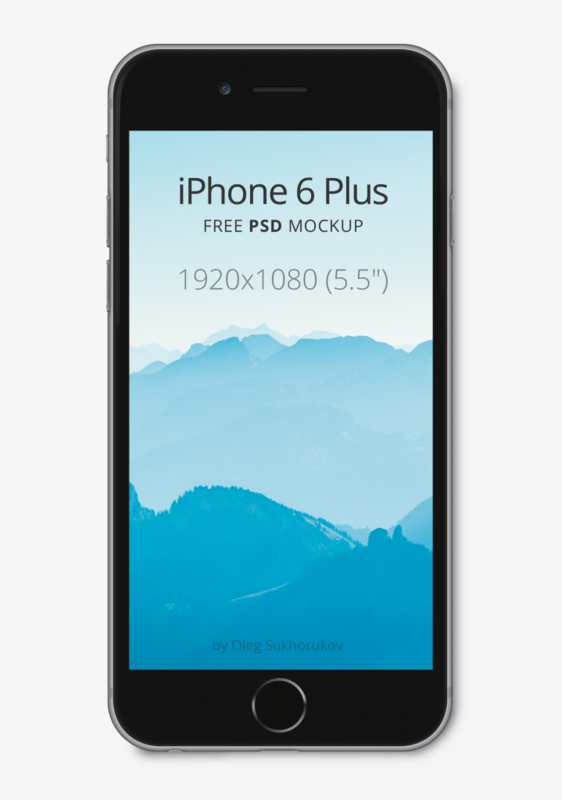 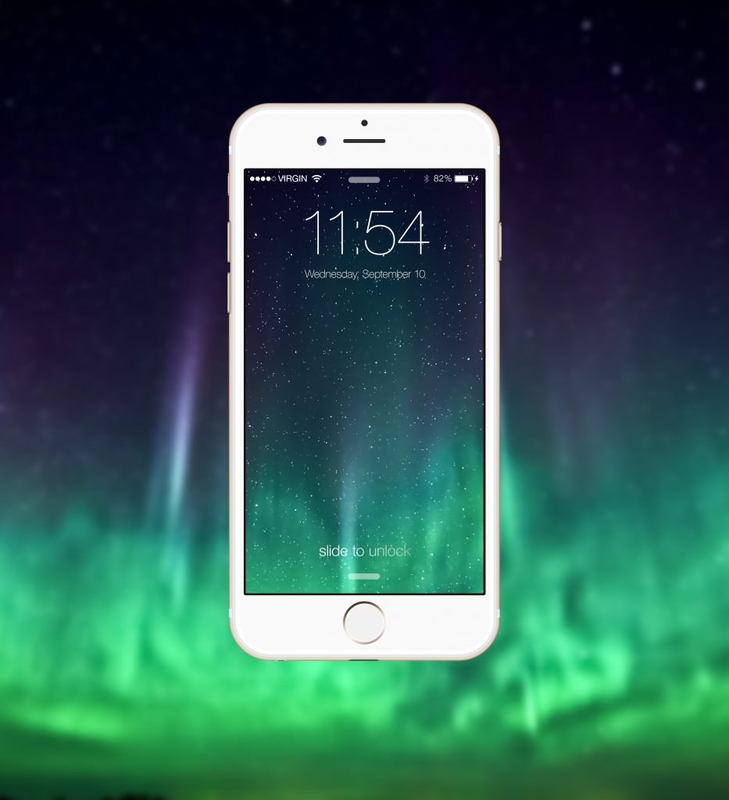 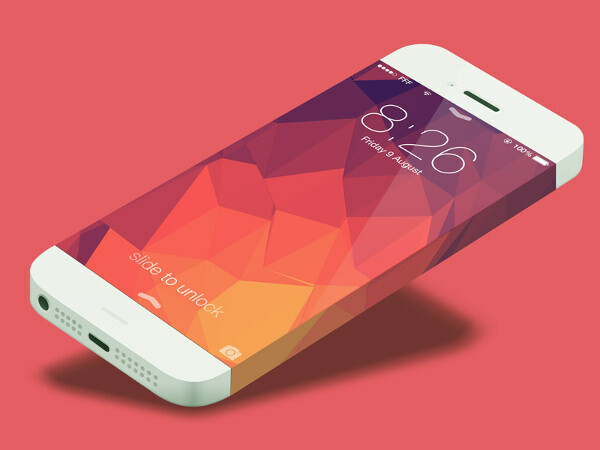 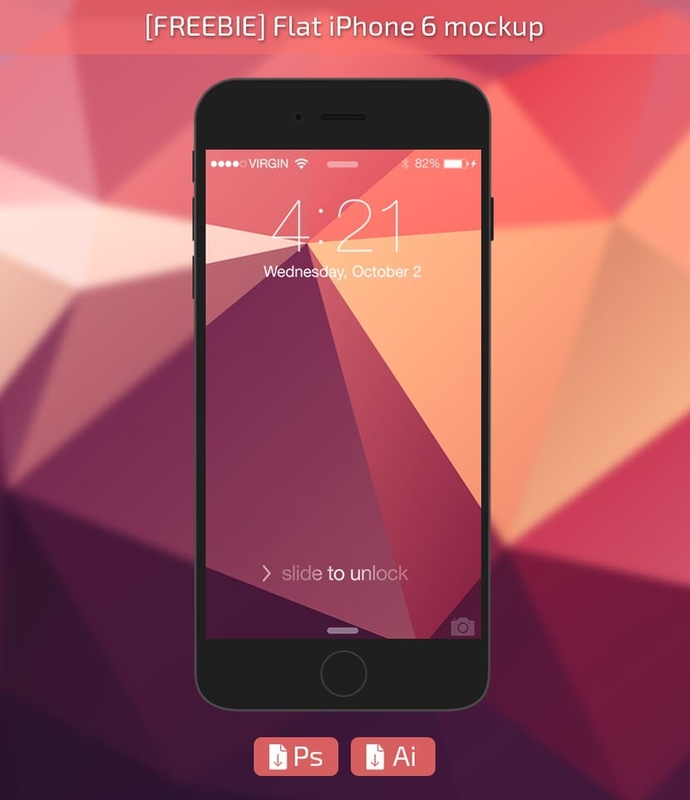 The repertoire of designs and layouts is spellbinding when it comes to Apple devices mockups. 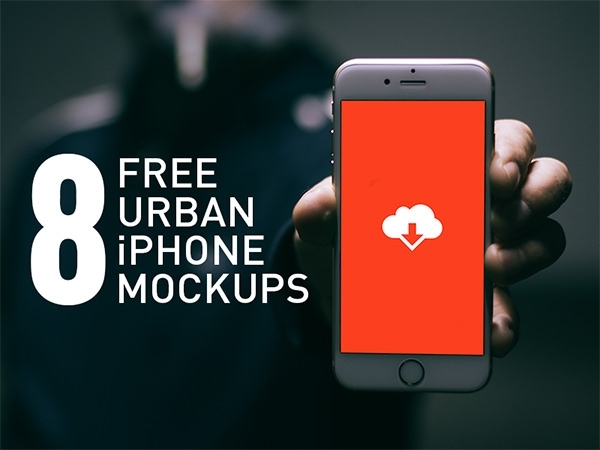 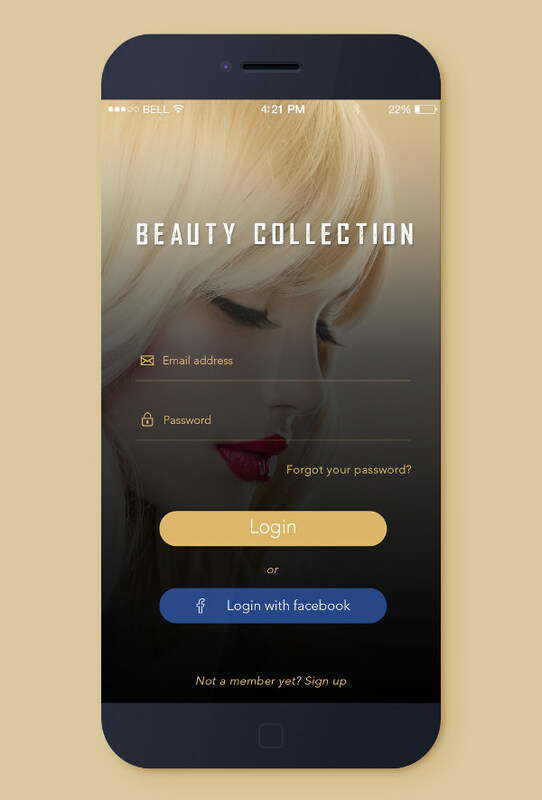 These mockups will help your store go viral, input your desired components in the wallpapers, phone screens, text areas and whatever you need by tweaking with the original files on Adobe Photoshop CS versions; you can even include your own ideas of future app concepts while creating the backgrounds. 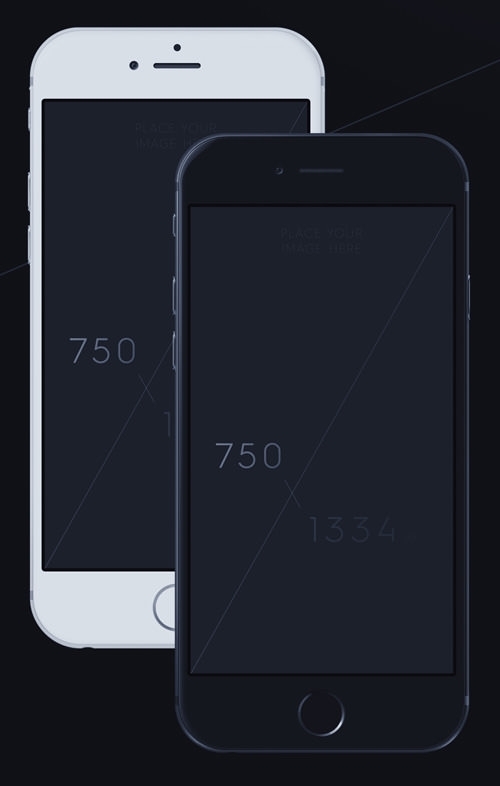 from sleek and happy to dark and professional, these mockup UIs cover all sorts of requirements. 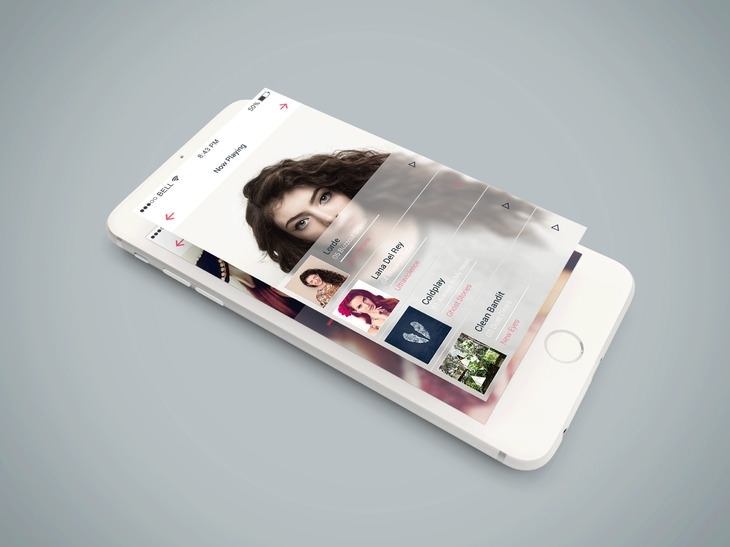 Thousands of such amazing responsive designs are available for you to download and start creating.